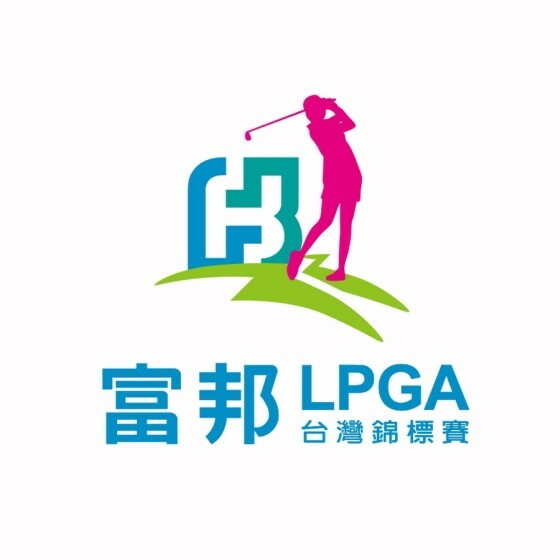 The Fubon Taiwan LPGA was the first LPGA tournament played in Taiwan. It made its debut as the Sunrise LGPA Taiwan Championship in 2011. The 72 hole tournament has 90 players and no cut. There is, however a cut for the purposes of the LPGA season long points championship. Only players who make the top 40 and ties earn points toward the CME Group Tour Championship. The tournament’s sponsor, Fubon, is a Taiwan-based financial services company.